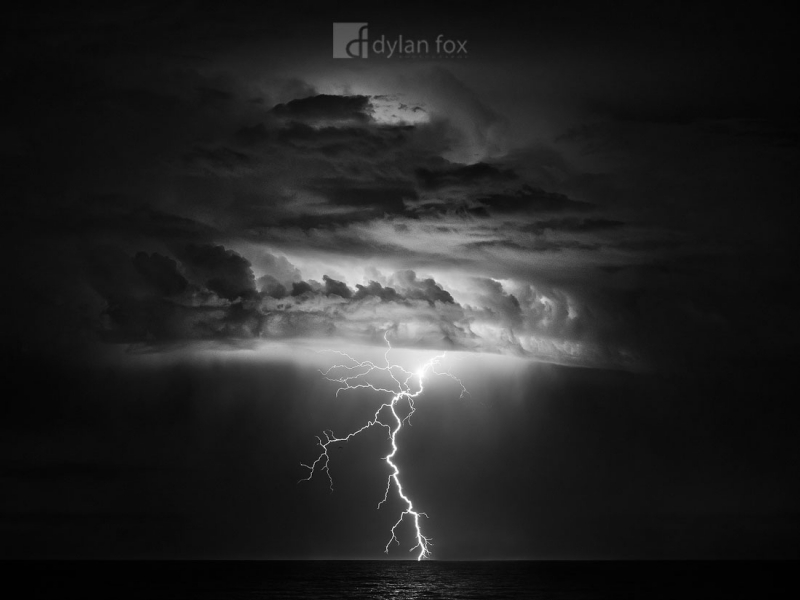 This somewhat small storm cell off the Perth coastline on a warm summer evening produced some stunning lightning strikes. Hard not to be impressed with the power of nature! Secure your limited edition, Lightning print, 'Reach', by selecting your desired print size in the menu to the right.